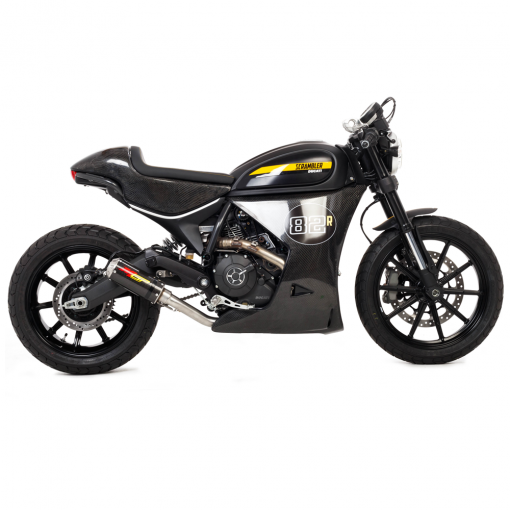 The Ducati Scrambler is an excellent canvas for customizing and personalizing to your style. 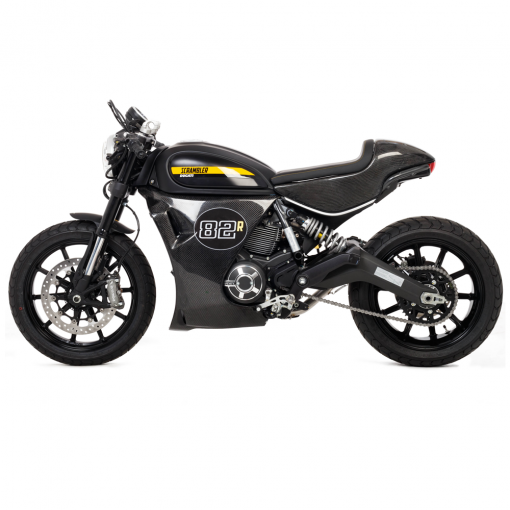 If speed is your style then we have the look for you. Our custom mid-panels and tail section will give your Scrambler a sleek look that stands out in a crowd while still retaining its heritage spirit of adventure. 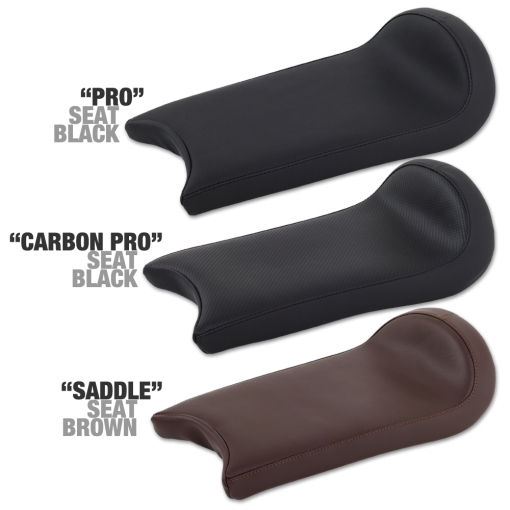 The mid-panel construction consists of Hotbodies’ world renowned fiberglass composites and automotive grade primer. 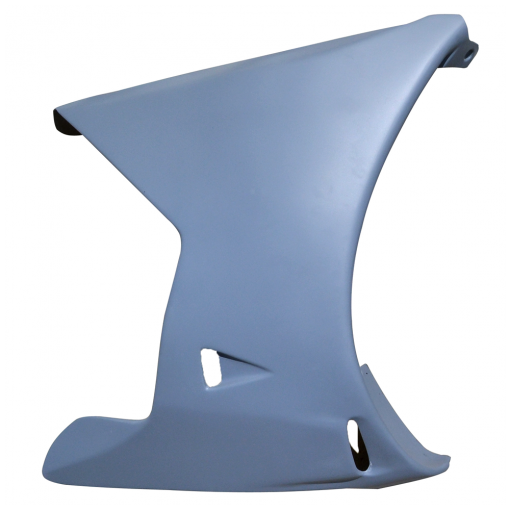 The panel is easily mounted using the stock OEM fasteners and mounting points. 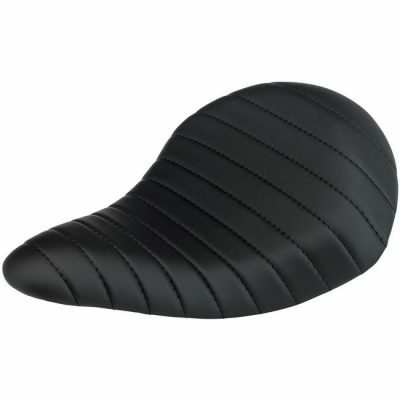 The tail section is made up of the same strong durable composite and features the use of the stock seat latch. 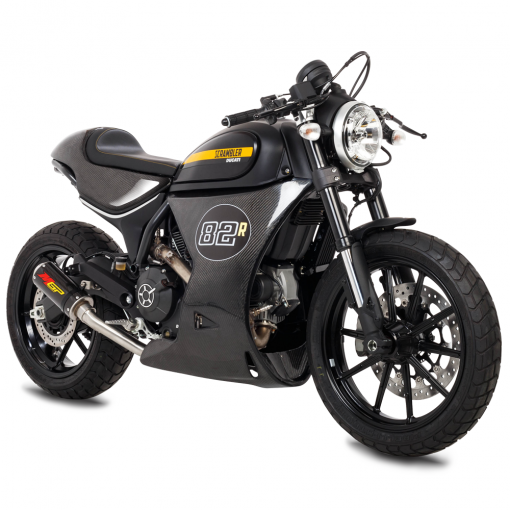 Simply turn the key to install or remove, it’s that easy to change from a two seater to a café racer. 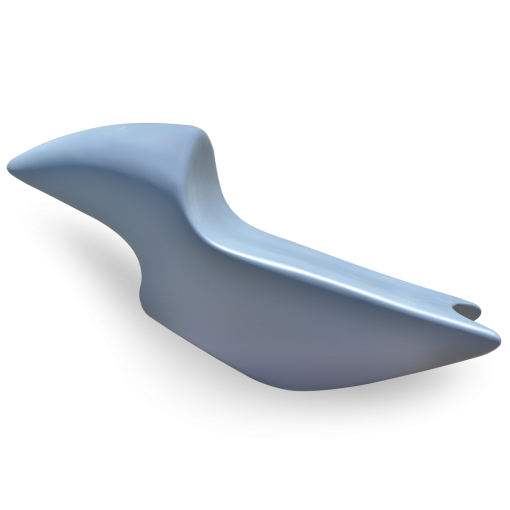 Each tail section includes a fiberglass seat pan that way you can have the custom seat of your dreams made. Uses stock fasteners and fastening points.